The fourth Inquiry in the UK by the All Party Parliamentary Group for Excellence in the Built Environment (APPGEBE) “More homes, fewer complaints” report was launched on 13 July 2016. It examined the quality and workmanship of new build housing in England. 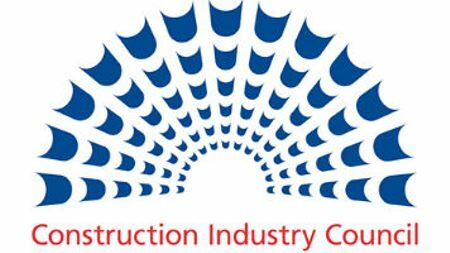 Committee members were…“concerned that competition in building control might be fuelling a race to the bottom… It is therefore recommending there should be a defined minimum number of inspections that local authority building control and approved inspectors in the private sector should not fall below”. Department for Communities & Local Government should initiate steps to set up a New Homes Ombudsman. The role would include mediating disputes between consumers and their builders or warranty providers to offer a quick resolution procedure paid for by a housebuilders’ levy. DCLG should commission a review of warranties. At present warranty providers offer varying levels of cover and consumer protection. More information about the group, the committee and the inquiry can be found here. The UK system of building control is seen as an ‘exemplar” model ranked very highly by the World Bank. In England the system is operated by a mixture of Local Authority Building Inspectors and Approved Inspectors, licensed private inspectors. Northern Ireland has a 100% Local Authority system with no private inspectors and is entirely self-funded. UK private Approved Inspectors are subject to very similar commercial pressures as registered professional Certifiers in the Irish ‘self-certification’ BCAR model, and although licensed by Local Authorities are employees of developers. Similarly in Ireland lack of detailed inspection stages and poorly-defined roles has given rise to a wide range of services and charges under the new system. Many involved in the industry here are seeing a “race to the bottom’ with low cost/ poor service models being observed particularly in the residential multi-unit sector. 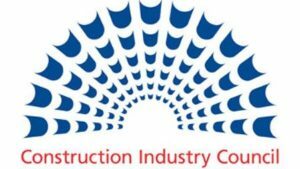 CIC | ‘Construction Industry Council’ or ‘Confusion in Costs’? This entry was posted in Building Regulations on July 14, 2016 by BRegs Admin.